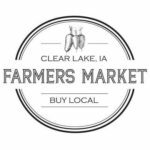 Clear Lake Farmers Market Iowa - Vegetables, Fruits, Meats, Flowers and more! 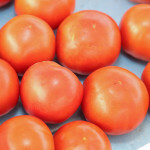 The 2019 market season will kick off on May 18th! Interested in becoming a vendor? CLICK HERE for all the details! 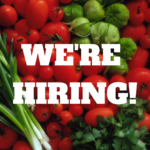 The Clear Lake Farmers Market is hiring! 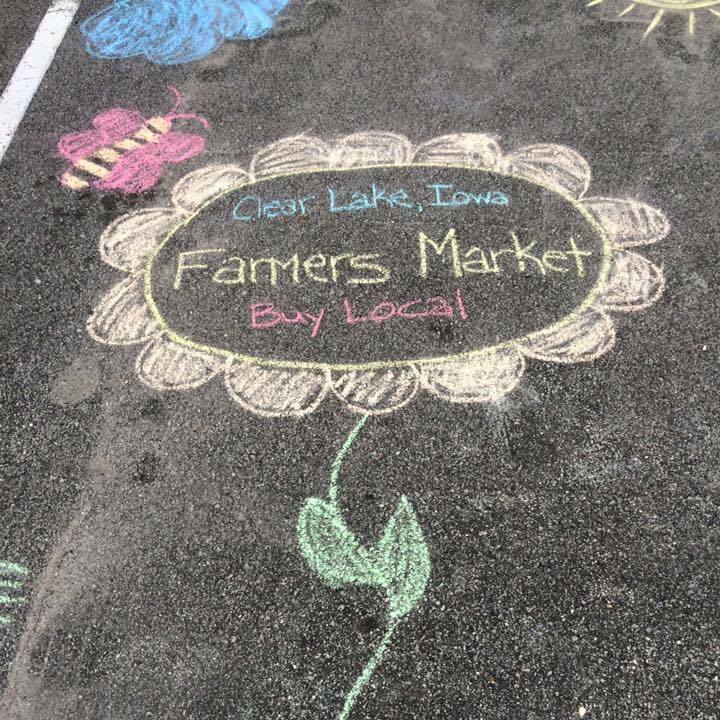 Join the fun and become part of the fastest growing farmers market in North Iowa! CLICK HERE for more information and full job descriptions. We are so grateful for the outpouring of community support the farmers market has received. 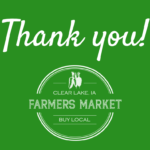 Because of the generosity of our music and event sponsors, we have been able to make the Clear Lake Farmers Market a fun place to be with music, education and children’s activities. Great location! Better publicity! Friendly vendors! Awesome Facebook postings! Purple Ribbon Beef is a family owned operation located outside of Clarion, Iowa. We pride ourselves on raising high quality beef that is corn fed, has no added hormones and non-continuous antibiotics, as well as being age and source verified. 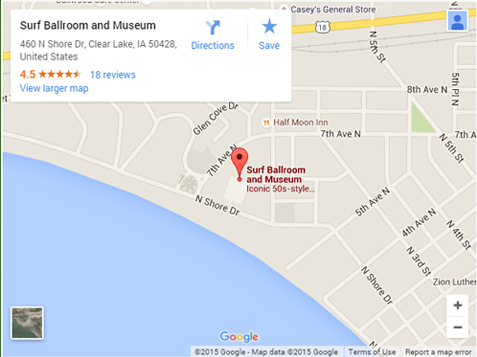 The Clear Lake Farmers Market will be held Saturday mornings 9:00 a.m. to Noon from Memorial weekend through the third Saturday in October at the legendary Surf Ballroom and Museum.